You won’t win a prize for rotten judgment with this beautiful printable paper doll made by Paper Dolls By Cory. Cory takes one of the most under-rated Disney females and brings her to light with his artistic style and iconic “closed eyes”. Megara, also known as Meg, hails from the Disney Movie Hercules. Originally she was supposed to be the downfall of Hercules, But when Meg falls for him she becomes his strength. 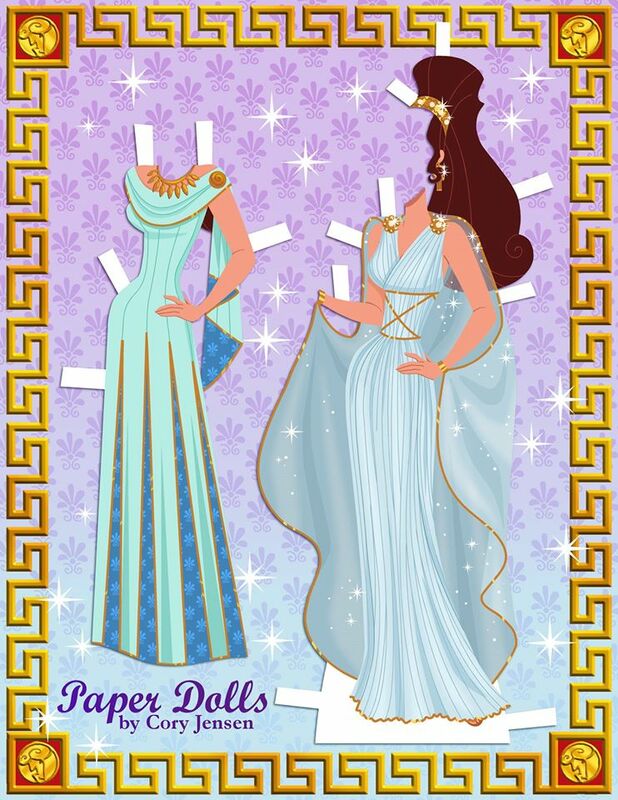 This paper doll features 3 outfits featuring her classic dress from the movie, A paper dolls by Cory original, and a remake of a dress found on a doll released when Hercules went to theaters. Megara is free to download. 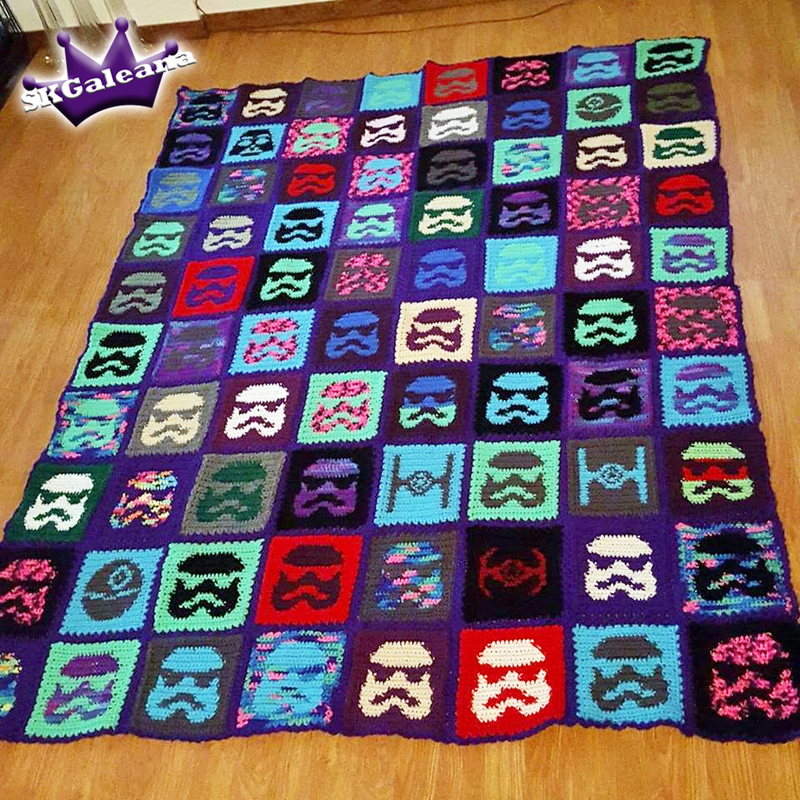 Simply click the images below and save them to your computer. 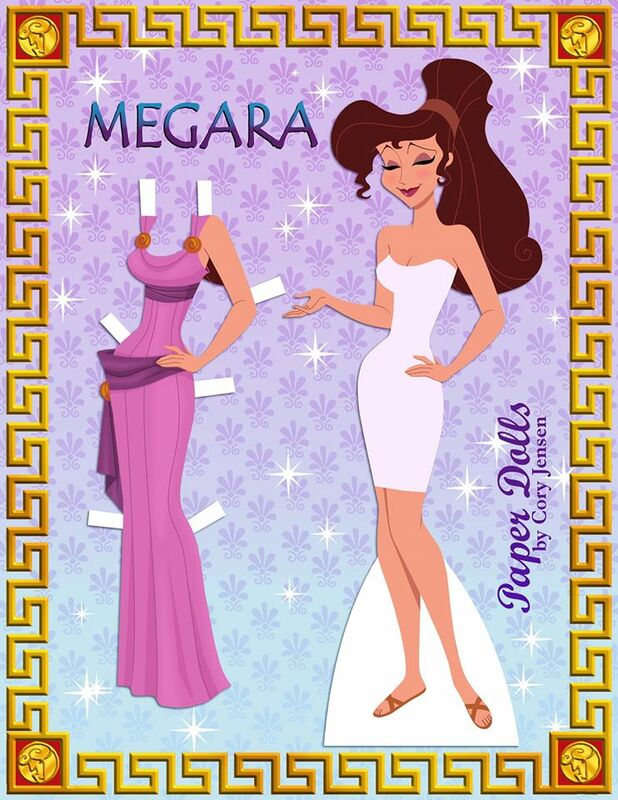 Then Print and create Meg for hours of Paper doll fun. Add other Disney paper dolls to have magical adventures by visiting Paper Dolls By Cory facebook page. 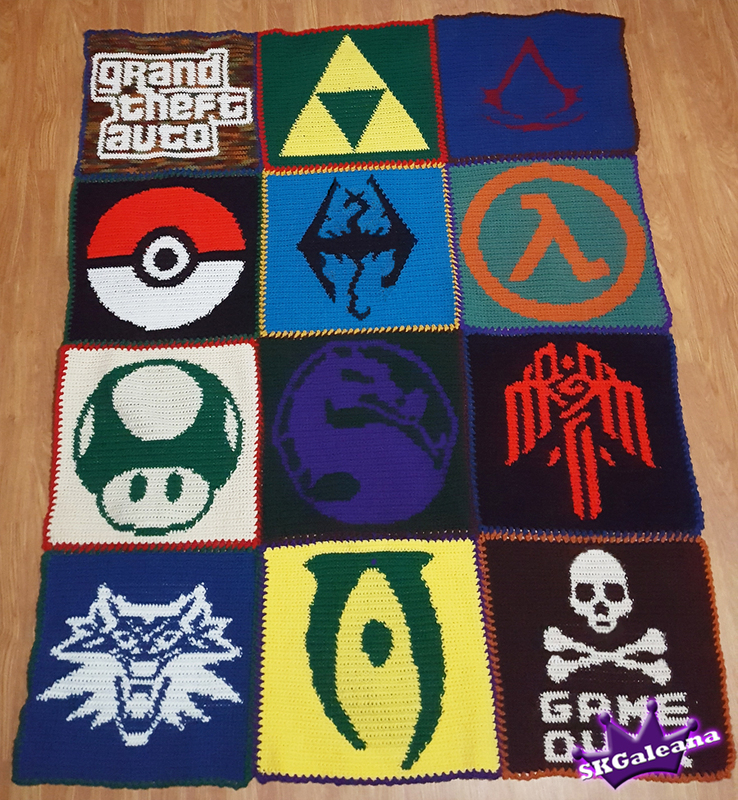 He has several more that are free to download. Click on the Photos icon to begin the adventure! If you wish to purchase Hercules on DVD/Blu-Ray, head over to Amazon.com and grab your copy today.